Discussion in 'Pop & Justice' started by Sanctuary, Dec 14, 2016. 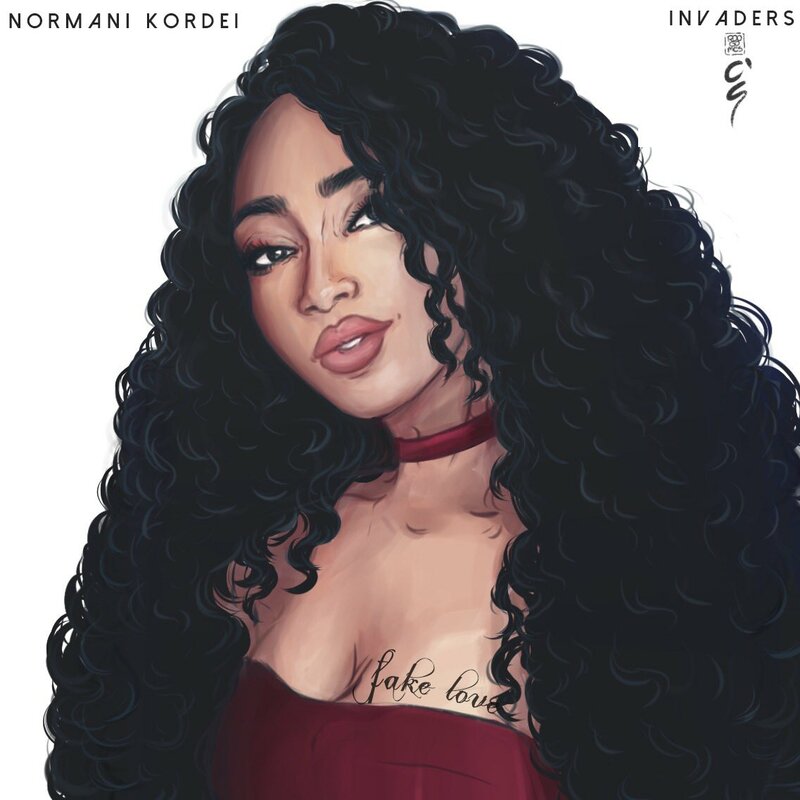 She's teasing a Fake Love cover (originally by Drake) on her Twitter and has been recording music. Wait this is like really solo solo? Not a duet or a feature? Laurence, Solenciennes, eccentricsimply and 7 others like this. It's "with" The Invaders, but it's just a production team who she's friends with. I can't even remember which one she is. She needs to be way more strategic than this. Anyway, I'm perched. Is this the fierce member of 5th Harmony? Vixen, LPMA and TRAVVV like this. imperialsteroid, matthew. and Totto like this. Really looking forward to hearing this, Normani is my fave from Fifth Harmony. This all seems amateurish, releasing covers like if she was some unknown YouTuber. Here for her original solo stuff. Dinah's solo music is gonna be so lit tho. She'd be the main dancer in a kpop group. Florencia., junglefish and Christopher like this. I think you meant to post this here.